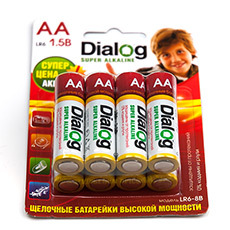 Sometimes useful and pleasant things, silently surrounding us, refuses to work. 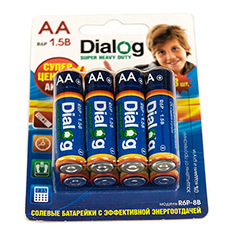 TV Remote refuses to change channels or adjust volume. Toy machine goes slower and then stops. Flashlight almost fades. But this is not a problem - just replace the batteries. 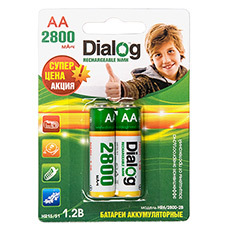 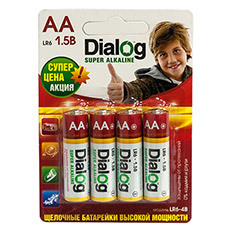 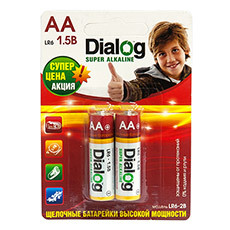 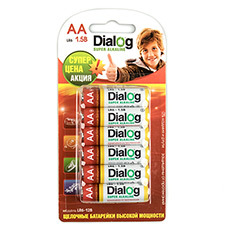 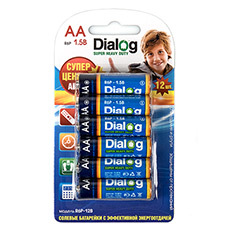 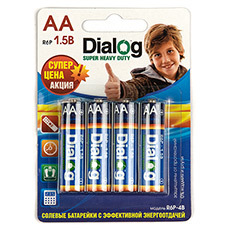 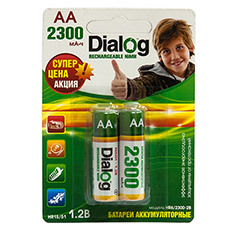 We did our best to make Dialog batteries approachable for every purse, comprehensive enough to work long and beautiful enough to please the eye.